It’s that time of year again! You’re on the hunt for the perfect corporate / office team building activity – and here at Emerald City Pirates, we’ve got you covered. It’s been proven how incredibly valuable these corporate team building events are. Office team building encourages collaboration and teamwork. Outside-the-box activities make people see each other in a brand-new light, forming connections in a different setting than typical office events. They get results for your company or organization. Are you in search of a fun, fresh take on these planned team building events that’s sure to get everyone out of their comfort zones? Something fun and motivational that builds key skills every organization needs like communication, planning, problem-solving and conflict resolution? We also understand it can be tough to achieve all of this and shake things up! That’s what we’re here for. It’s easy and fun to build genuine connections and facilitate deeper discussions and processing – you just need the perfect setting! 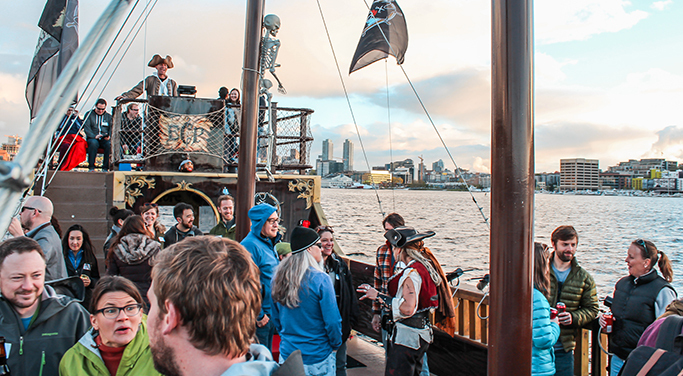 Ever thought of having a office team building event on a 50-foot pirate ship? We guarantee it’s unlike any other corporate team building event you and your coworkers have ever experienced. 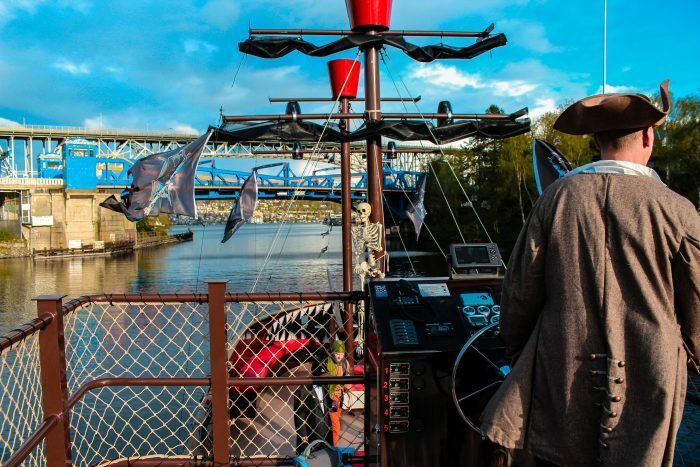 Gather up your team to take in the sights of Seattle’s Lake Union from aboard our custom-built full-time pirate cruise ship, the Queen Anne’s Revenge. You and your coworkers can shake up a typical day at the office as you enjoy the views of Seattle’s famous floating homes and watch the float planes land on the lake. You’ll also get a whole new view of Seattle’s shipyards and famous bridges. These include the Alaska fishing fleet, Gasworks Park, Husky (Alaska Airlines) Stadium, the University of Washington, and Ivar’s. You’ll enjoy the breathtaking views of the Olympic mountain range and maybe even catch a sunset over its snow-covered peaks. Are your work colleagues adventurous swashbucklers at heart (or maybe you suspect they are)? We’ve got you covered. Discover your official pirate name. Hint: it’s determined by your birth month and the first letter of your name. Fire the ship’s water canons. We’ve got six on the port side and 6 on the starboard side waiting for you (after a highly-entertaining safety demonstration, that is). The bravest mateys among you might even spray fellow sailors in nearby canoes and kayaks. Dance the day away and maybe even learn the limbo. Your team will love the ship’s state-of-the-art sound system. Search for the missing treasure. Our crew of pro storytellers will share the intriguing tale of Bonnie Bones. As you approach Gas Works Park, the ship’s music will begin to intensify as you catch a quick glimpse of Bonnie, zipping around the lake in her boat full of treasure. What happens next? You’ll have to see for yourselves! Cruise through one of Seattle’s most famous attractions, the Chittenden Locks. When our ship enters the lock, water will be pumped out, dropping the ship as much as 26 feet until we’re even with Puget Sound. You’ll have the chance see some of the Northwest’s world-famous wildlife including salmon, harbor seals, sea lions, and more. Take on other team building activities you had in mind. Your know your crew best of all. Got ideas you’d like to implement? Let’s hear ‘em! Share them with us and ask any questions when you make your reservation. 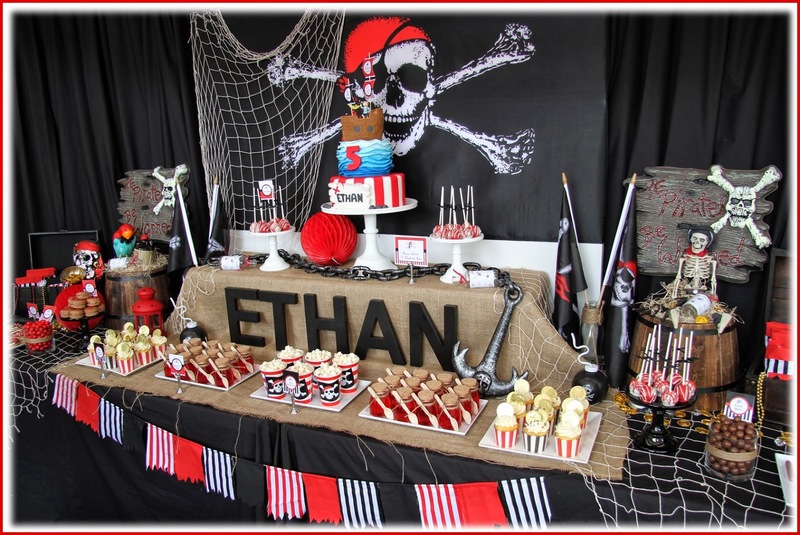 Ready to sail the high seas with your band of merry pirates? You’ll only need to bring along your colleagues and any adult beverages you’d like (in cans or bottles). 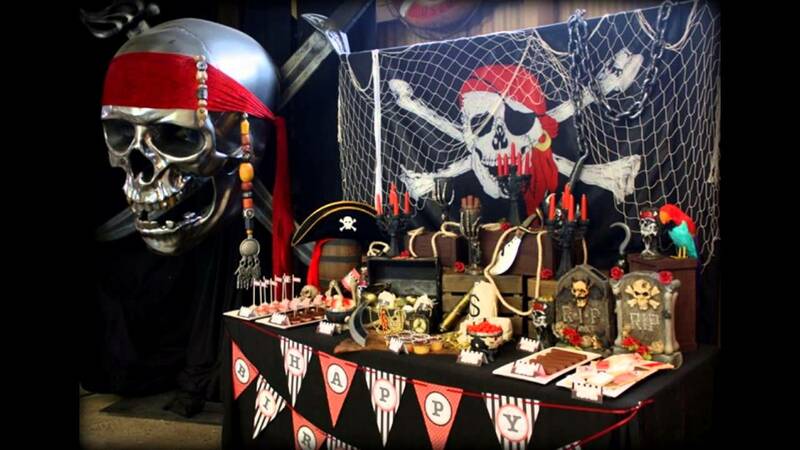 Emerald City Pirates sells chips, soda, water – and plenty of pirate swag, of course. Our cruises are highly interactive and we make sure everyone has a fun, memorable experience. Our corporate team building events always start with world-class hospitality and customer service for you, your colleagues, and your company. Call us at 206-639-8689 to learn more about the team building event everyone will look forward to and reminisce about long after you’re back at the office. Our cruises take place on Saturdays and Sundays through May. During peak season (June, July and August), cruises will take place Mondays through Sundays and then return to Saturdays and Sundays in September through November 2018. Click here to reserve your spot while they’re still available! Arghh matey! Join our pirate newsletter and get the latest news, discounts and special invites! JUST ANNOUNCED: 4TH OF JULY FIREWORKS CRUISE. TICKETS ON SALE NOW. CLICK HERE FOR INFO.